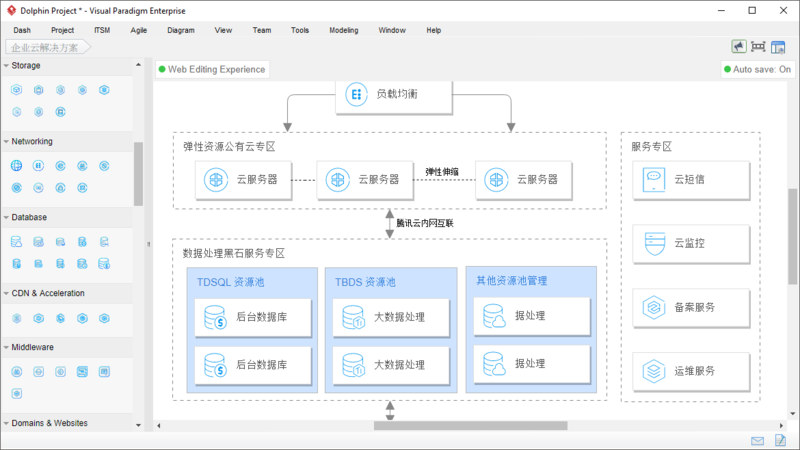 Use our cloud architecture tool to design an eye-catching Tencent Cloud architecture diagram. Need to diagram your IT solution that uses Tencent Cloud? 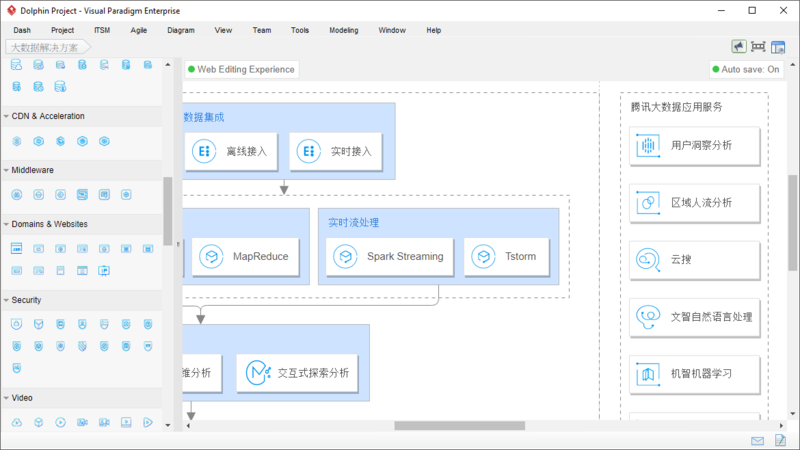 Visual Paradigm provides an intuitive and powerful Tencent Cloud architecture design tool for you to create any Tencent Cloud diagrams easily. Shapes for all Tencent Cloud products and services are fully available. 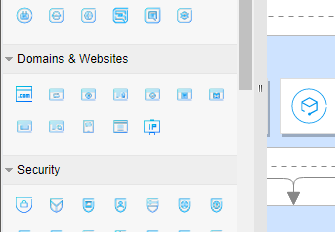 A rich set of Tencent Cloud symbols is provided to support your diagramming needs. 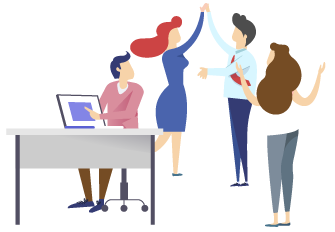 Keep your design in our collaborative cloud so you and your team can work together anytime and from anywhere. 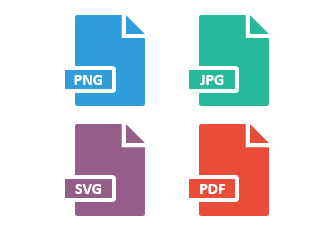 You can output your Tencent Cloud architecture design as image (JPG, PNG, SVG and PDF) and share it with others.